Fruit Cake decoration. Games online. Make your own fruitcake. 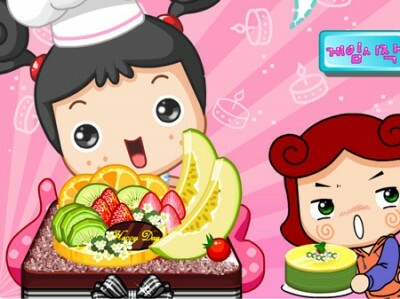 Use the fruit and toppings available to decorate the cake as you wish.